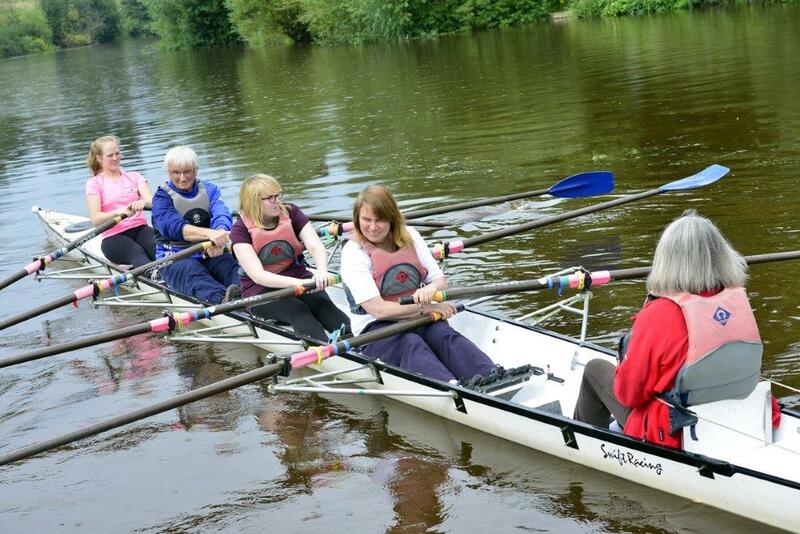 Community projects across South Yorkshire and West Yorkshire have used the inspiration of the Rio Olympics and Paralympics to bring communities together. Focusing on supporting individuals to achieve their milestones, rather than finish times, Fitmums and Friends will bring their unique club ethos to York with their latest club; York Rose Fitmums. 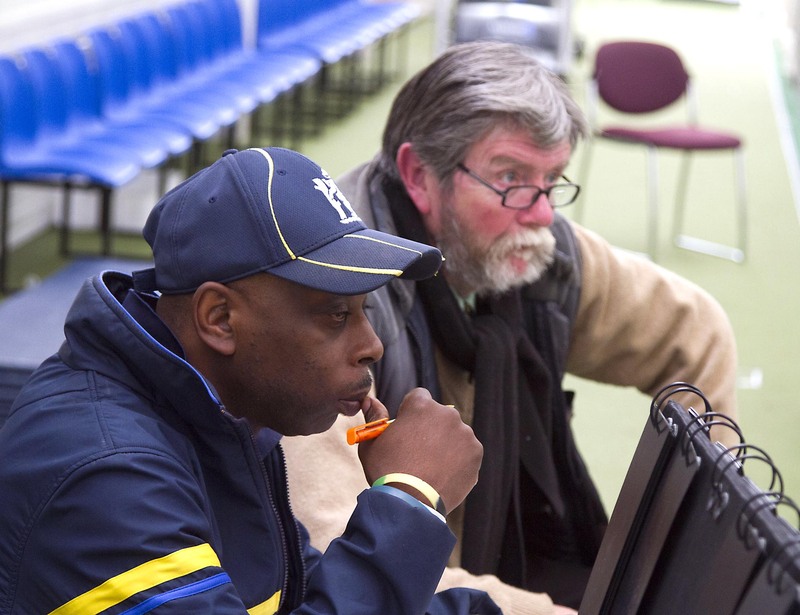 LRS, have been working closely with local leisure providers and clubs to support them to deliver more inclusive opportunities within their programmes and sports during the Paralympics and beyond. Read more about Ready, Steady...Rio! As part of its ‘Good to Great Mission’ CSP Boards have invested in an innovative new Board Development Programme over the last 12 months, supported by Sport England. To celebrate the Rio Paralympic Games, six County Sport Partnerships have joined forces to create a joint awareness campaign promoting inclusive and accessible sporting opportunities. 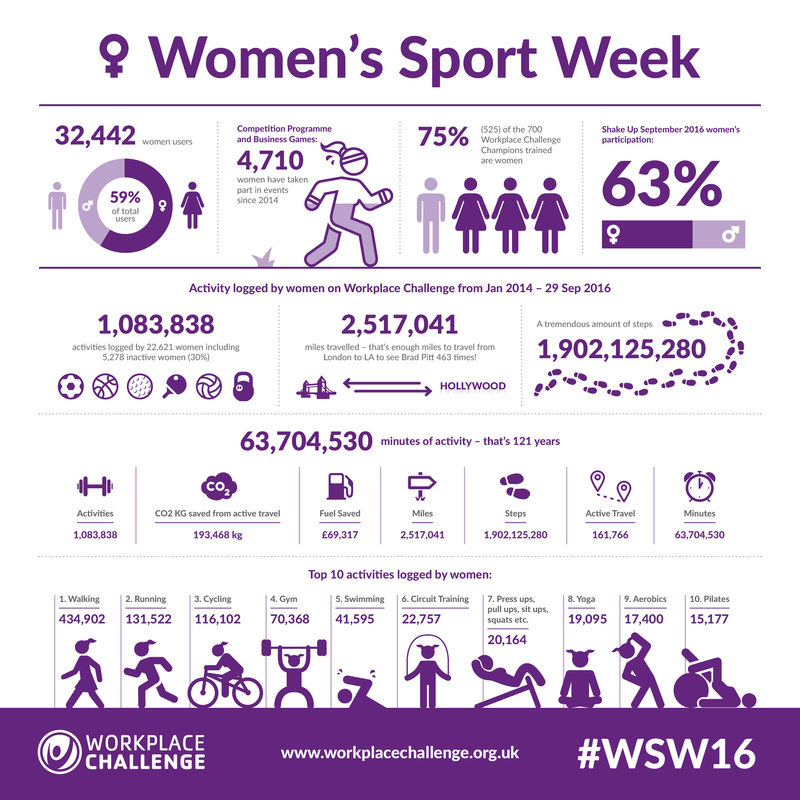 As the world turns its attention to the Rio 2016 Paralympic Games we are continuing to celebrate Everyday Heroes the coaches behind sport and physical activity at all levels in the UK. 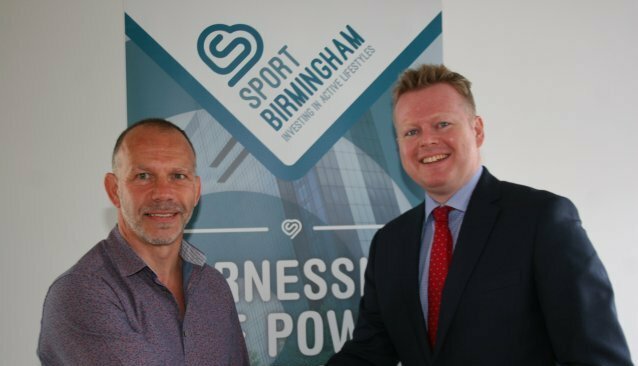 Sport Birmingham are delighted to announced that Greater Birmingham Chambers of Commerce chief executive Paul Faulkner has taken up a new voluntary role as chairman.